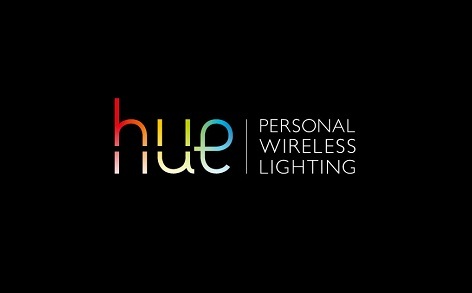 The next evolution in LED lighting, Philips Hue utilizes smart technology to create lighting that changes to reflect your mood and can be controlled from miles away. Discover what comfortable living really means with Philips Hue. Control your lighting anywhere, whether you're lounging around or exploring the great outdoors. Using geo-fencing technology, Philips Hue lights can welcome you home after a long day, and can be set to automatically turn off when you'are away. A convenient companion, Philips Hue lights can help you wake up with cool, energizing daylight, or wind down at night with warm, white light. Sync Philips Hue lights with your A/V system to enhance your entertainment experience. Feel at home with Philips Hue, and discover what comfortable living really means.